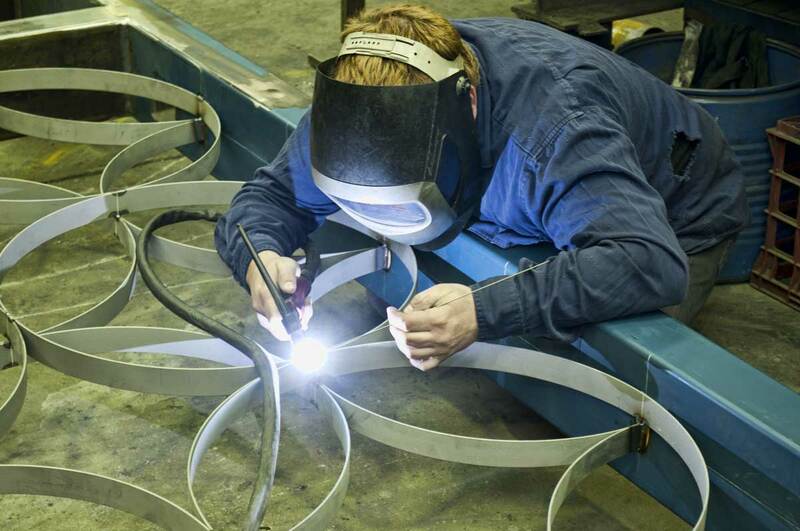 We work with many customers right across the transport and trucking industries to produce metal items that provide the exact function required and are built to last even under the most demanding environments. 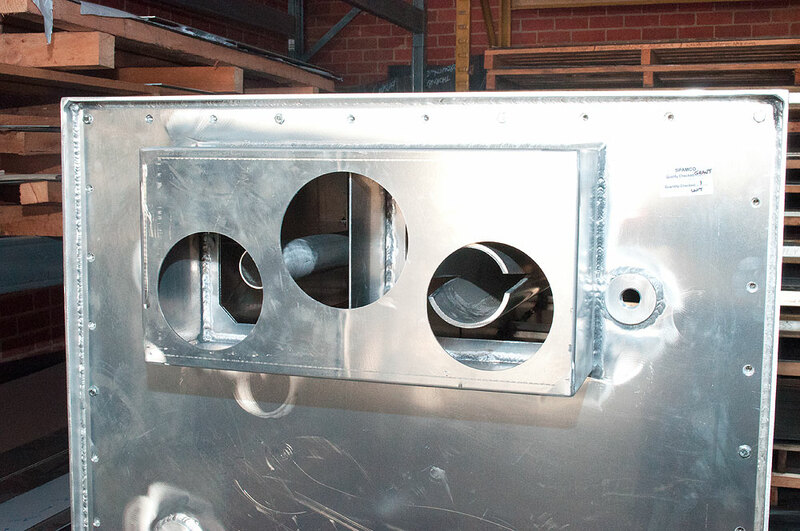 Our past projects have included all forms of brackets, mounts, panels and other accessories for all types of transport applications including refrigerated trucks, tanker trucks and railway locomotives. 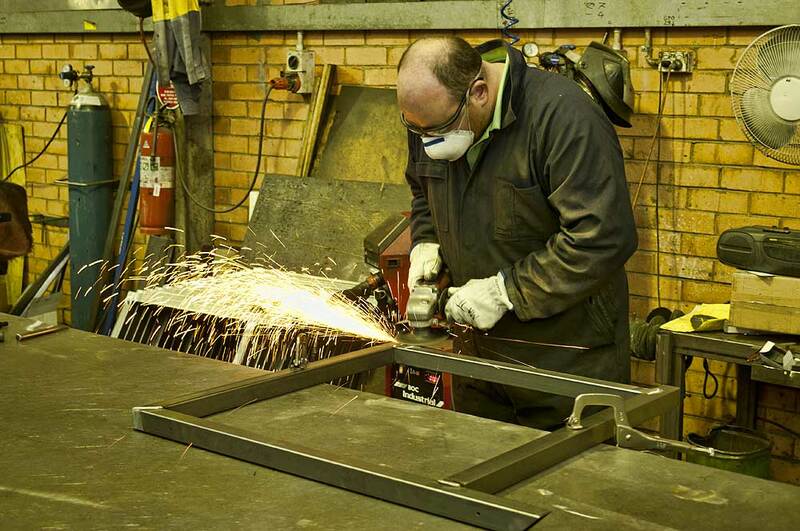 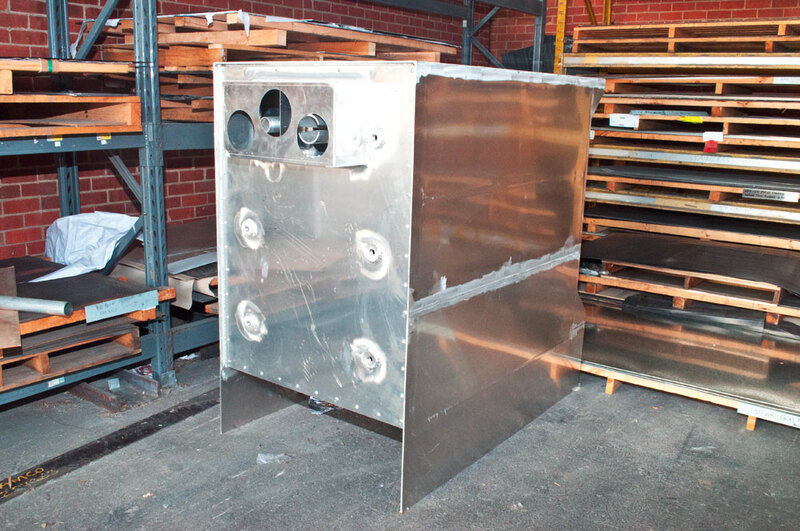 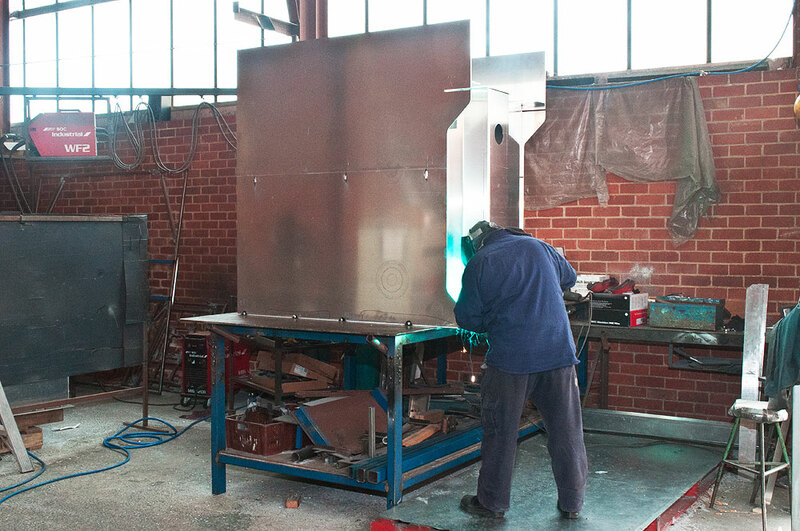 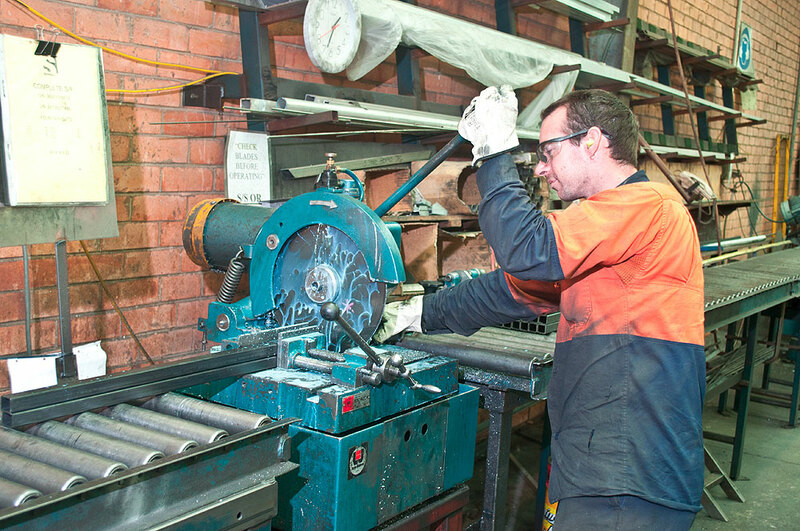 Our metal fabrication experience extends well beyond normal, everyday needs. 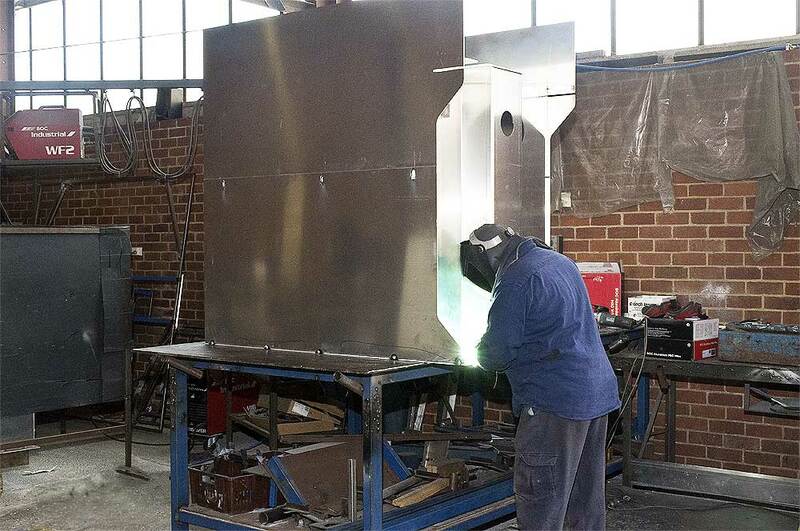 Because of this, you’ll find a Spamco fabricated tank at the heart of many rural fire trucks and appliances. 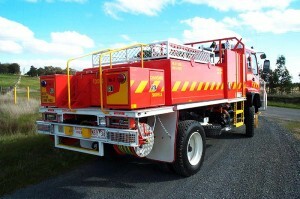 The tanks are built to demanding specifications to ensure that the fire trucks perform to their best with the toughest water storage around.